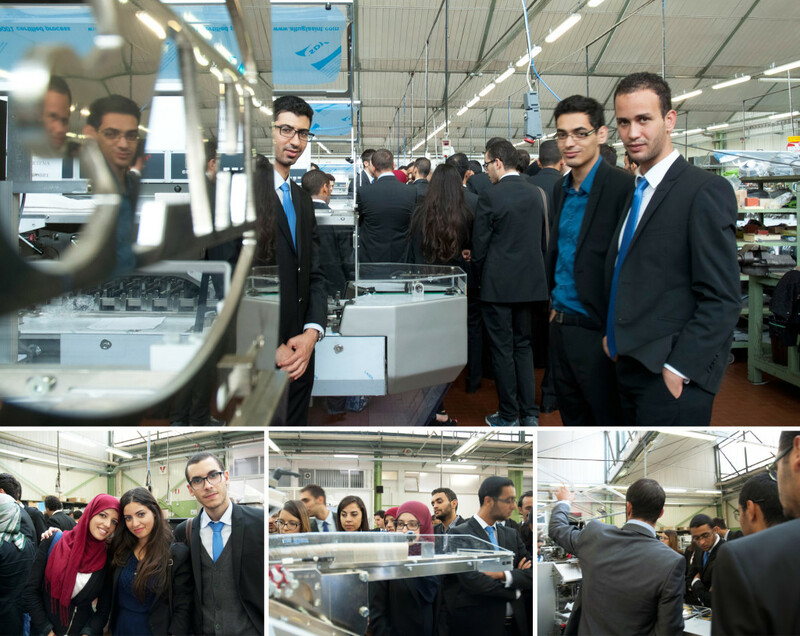 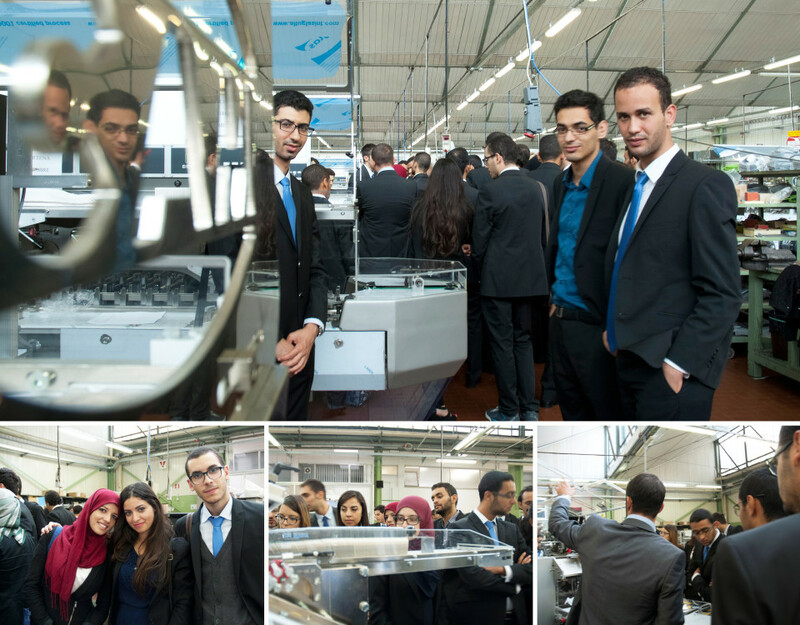 On Thursday, September 25th, a delegation from the Ecole Polytechnique Tunisie (the top engineering university in Tunisia), comprised of the 41 best students in the university, visited our technical-commercial office Tecnicam, our production facilities OAM and Partena, as well as Bologna’s wonderful Museo del Patrimonio Industriale (the local industrial heritage museum), guided by our own product managers. 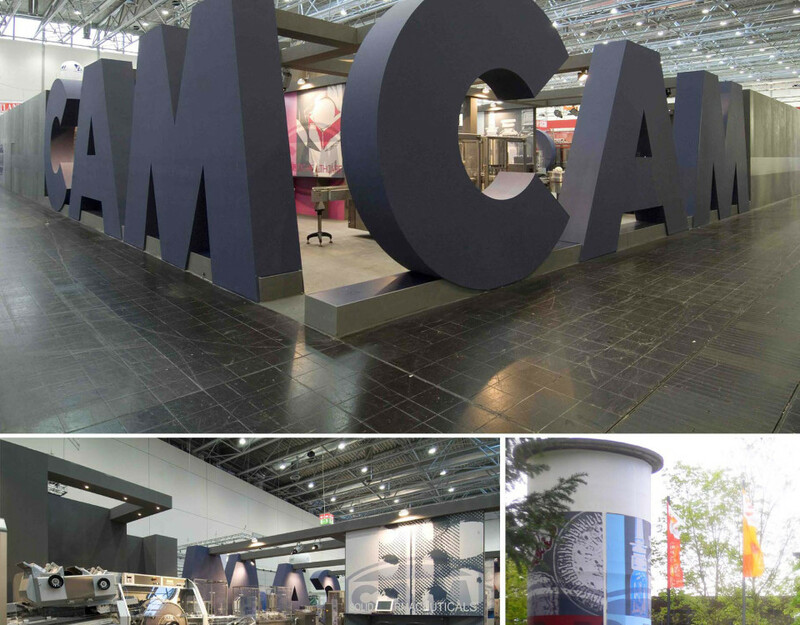 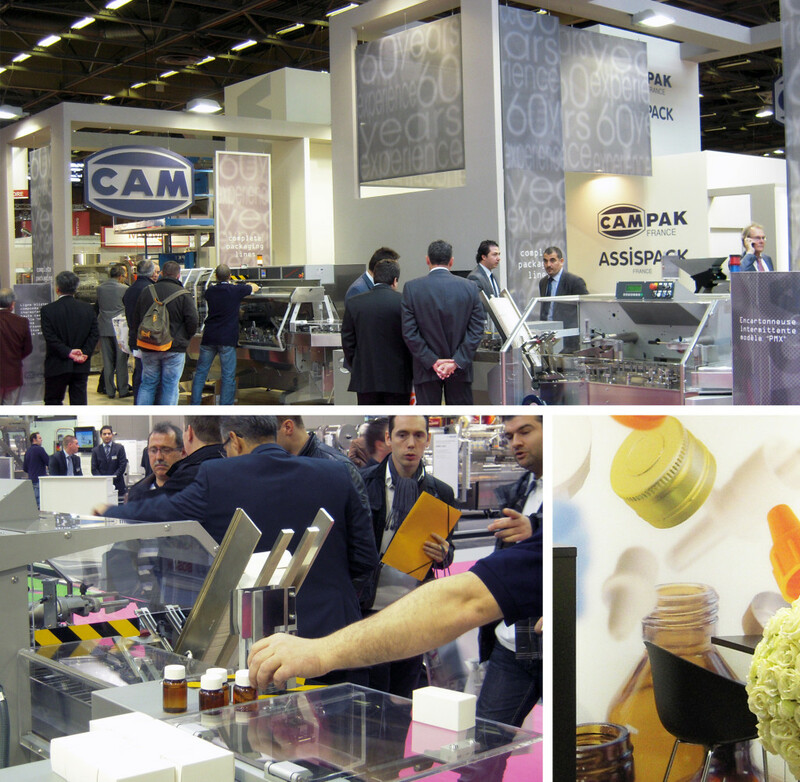 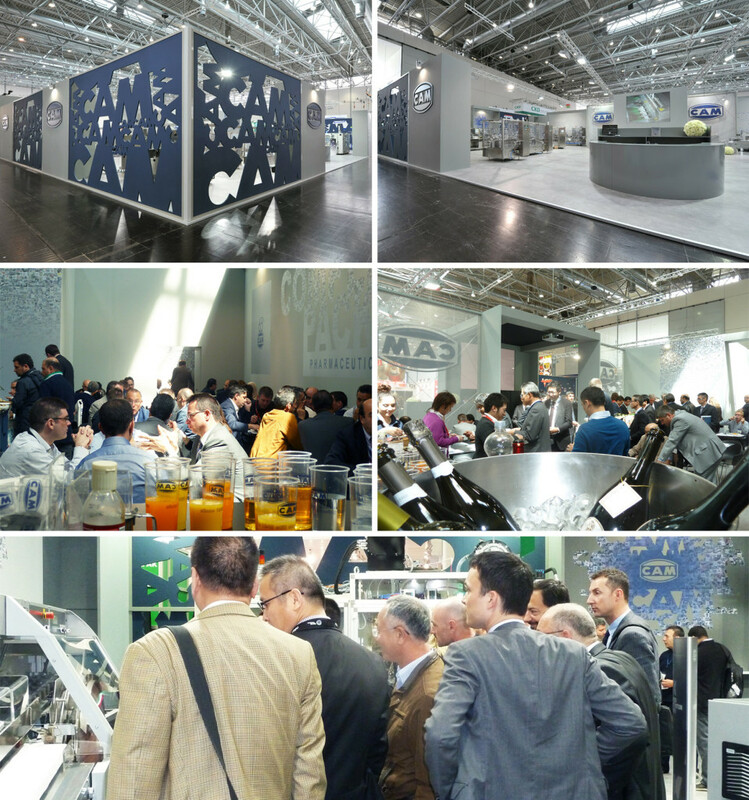 Cam attended successfully the recent Interpack exhibition, the worldwide Fair held in Dusseldorf every three years. 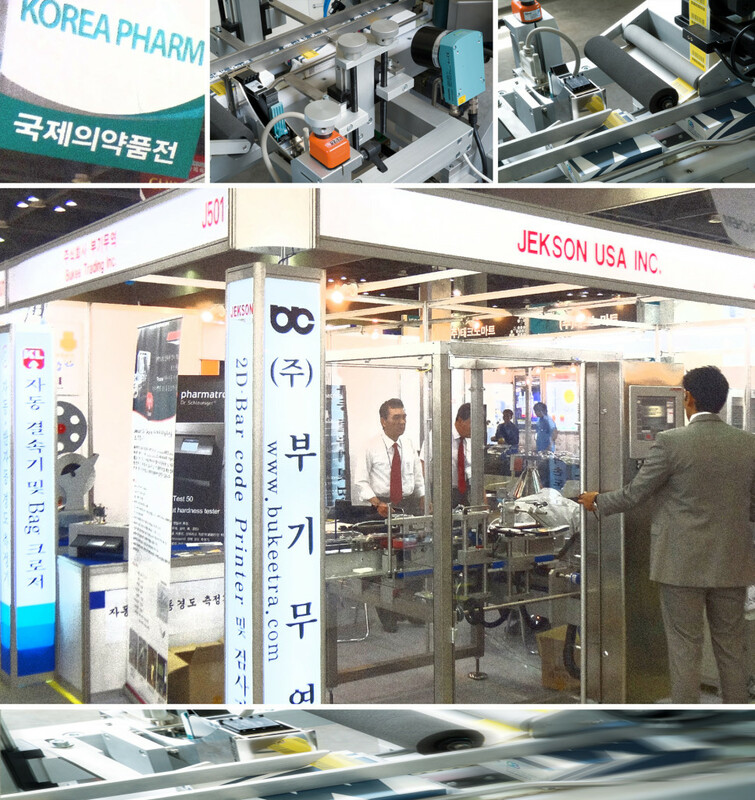 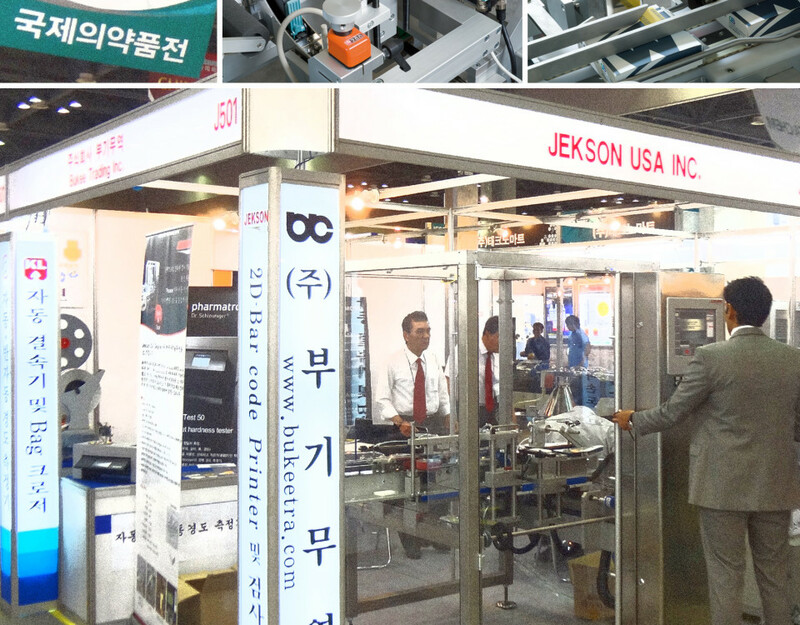 CAM attended the recent edition of Korea Pharm showing TTS, their solution for track-and-trace, at Jekson’s stand. 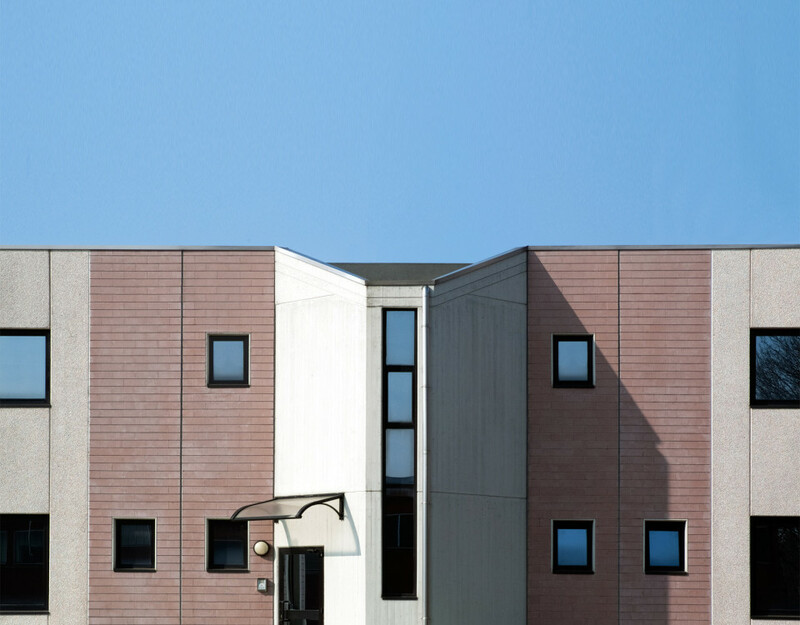 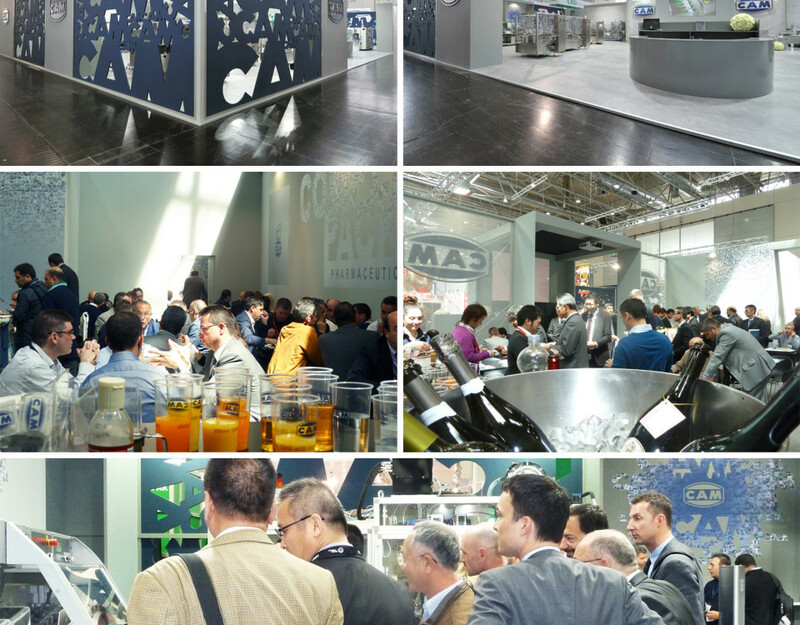 Tre Emme, the Company specialized in filling capping machines for liquid, has moved to new premises a few kilometers away from the old Headquarters in Milan area. 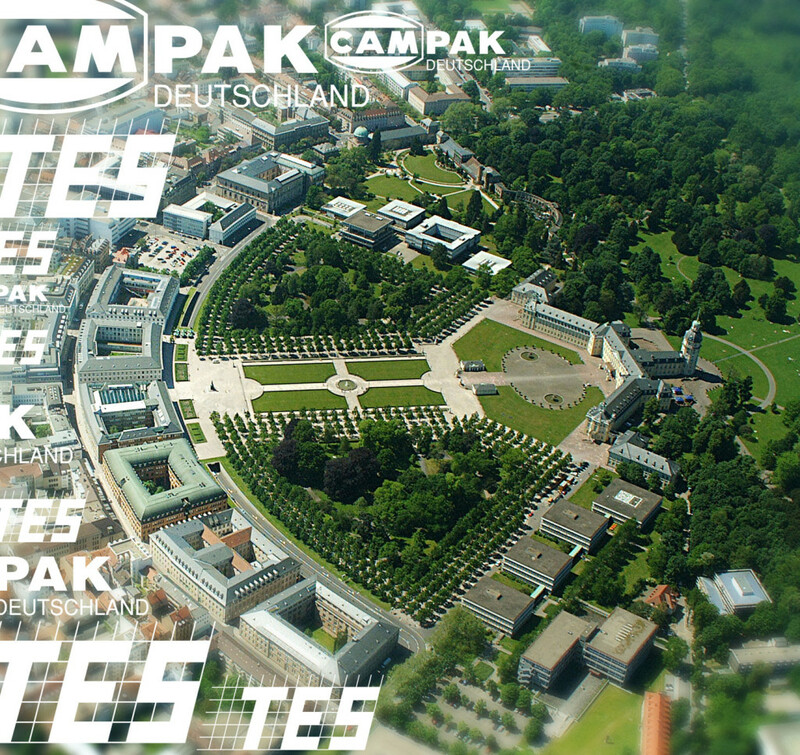 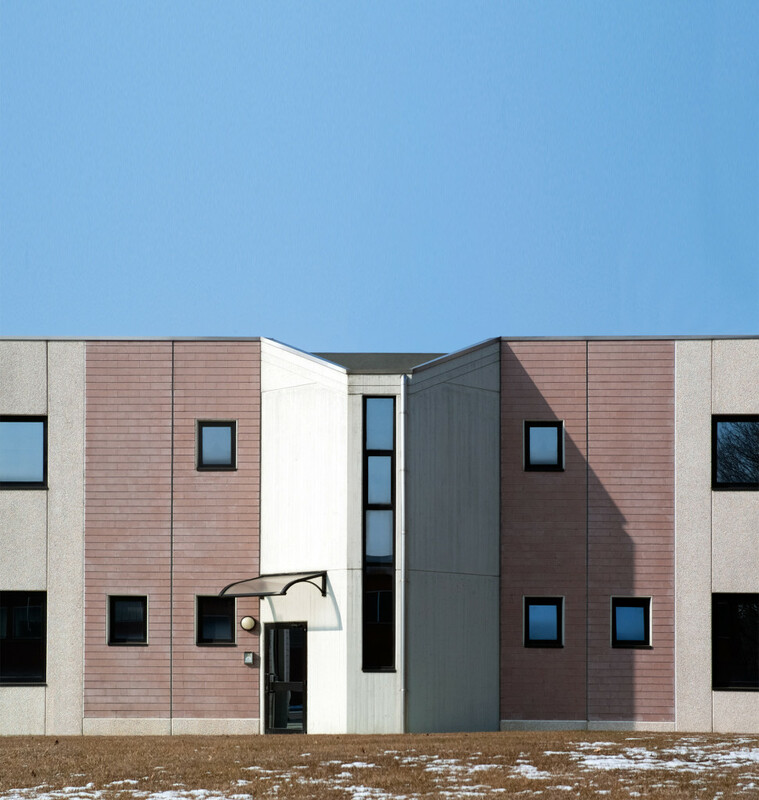 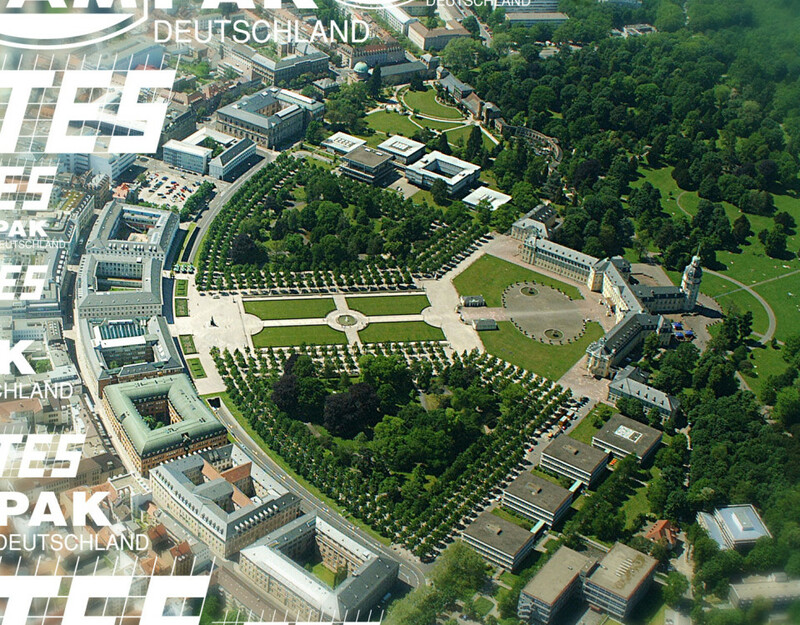 New headquarters for CAMPAK Germany and T.E.S. 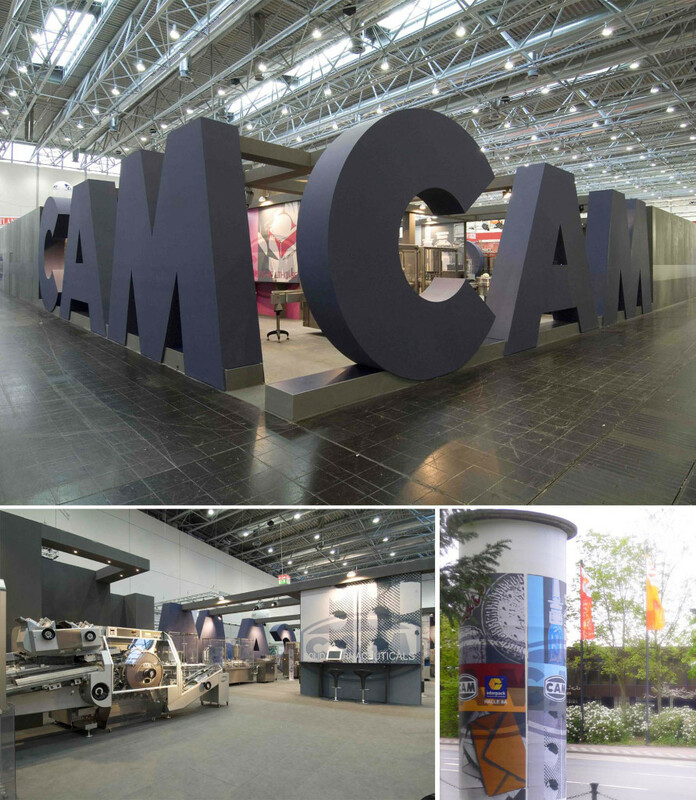 CAMPAK Germany and T.E.S., respectively CAM Trade Office and After Sales Service in Germany , will move from their site near Frankfurt to the new headquarters in Karlsruhe. 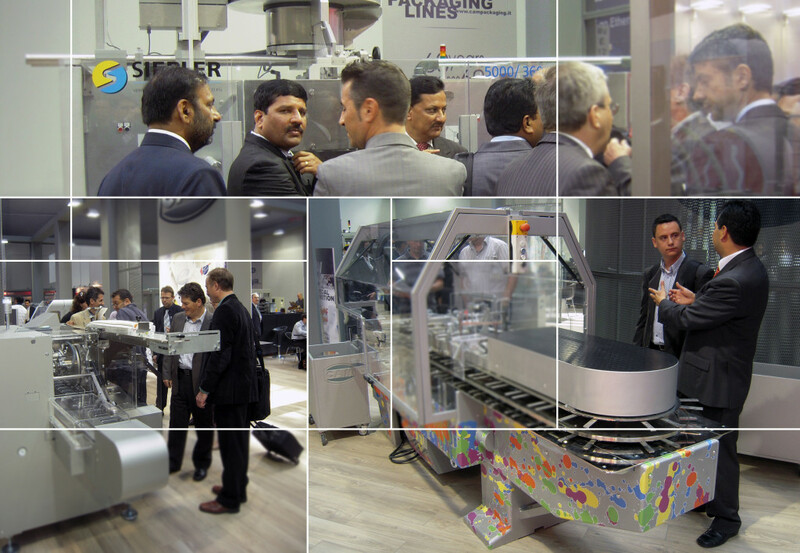 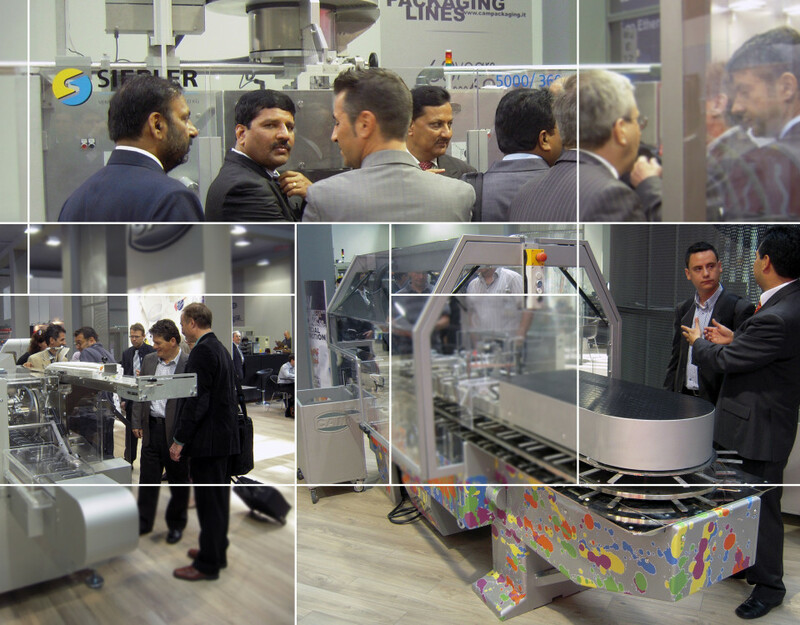 CAM booth at the last Interpack welcomed a large number of visitors from all over the world. 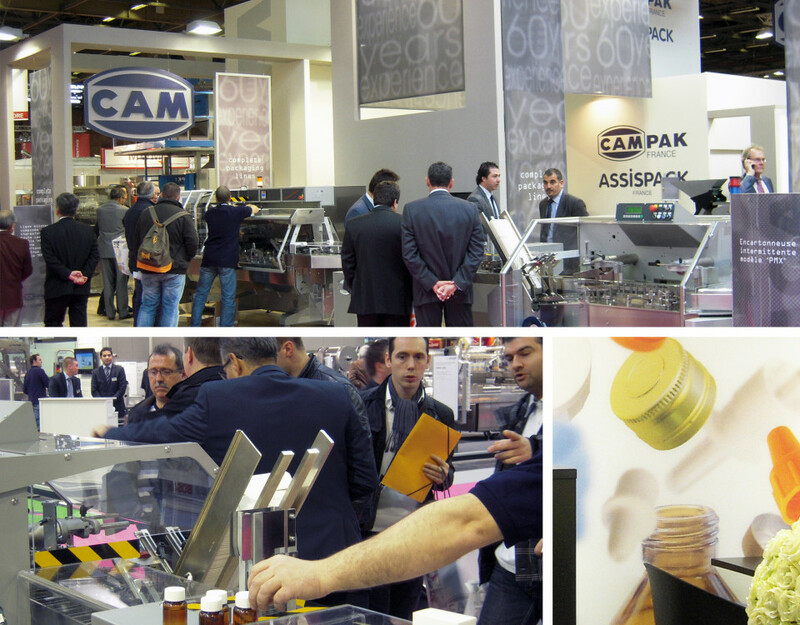 CAM’s participation in Emballage Paris, November 22nd to 25th, has been managed by Campak France, exclusive CAM representative in France for over 30 years. 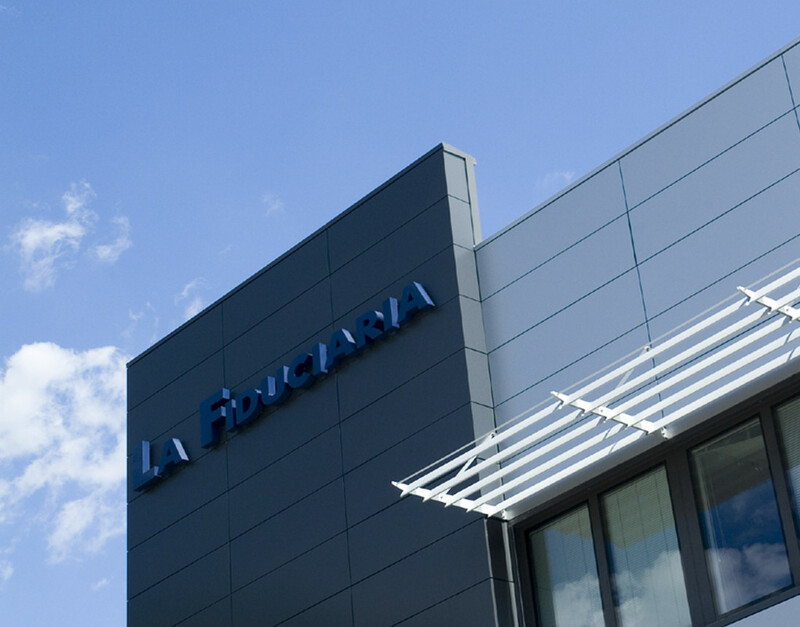 On the occasion of 60 years of CAM’s activity, the new Headquarters of LA FIDUCIARIA, the Head Company for coordination, have been opened covering an area of 3000 m2.